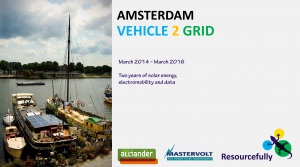 Vehicle 2 Grid: the Solar & Electrical mobility revolution conference Amsterdam 30 & 31 March 2015. 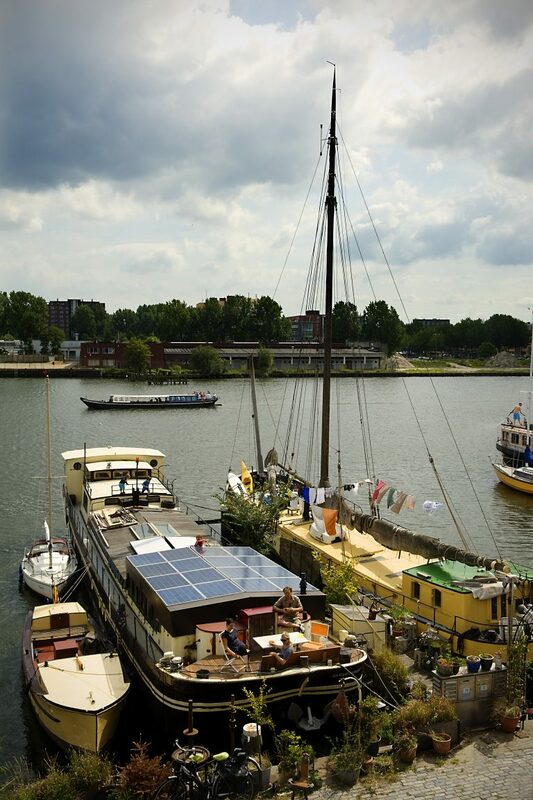 Resourcefully and the Amsterdam University of Applied Sciences were proud to host the 1st international conference with operational Vehicle 2 Grid projects. The conference focused on the added value of Electric Vehicles, Solar Energy and Smart combination of both for sustainable city development. The conference examined possibilities of the actual state of technology, innovative results and coming developments. Car manufacturers, grid operators, ICT service providers, solar energy policies, all present and willing to contribute. The grid in 2025 smart & ready?